please use online link on form. Family registration is available to preregistered NOTC member families only and includes registration for two adults and other family members age 20 and under living in the same household. Separate entry forms are required for each family member. Family registration includes two T-shirts; additional T-shirts are available for family members for $5 each. Online registration is open through Thursday, November 21, 2013. Additional parking details will be updated as we receive permits for on the website posted entry form. COURSE: New Course, map to be posted on New Orleans Track Club website soon. "106 Years" "106 Years" "106 Years"
Dwight D. Eisenhower was president, gasoline was 25 cents a gallon, Mattel's Barbie was born, and Alaska became the 49th state in 1958, the year Albert E. Briede ran his first Turkey Day Race. 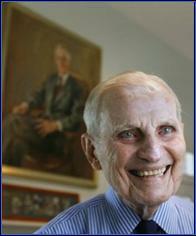 At 86, Briede will participate in his 50th race next week. He was a runner long before running was cool. One of the founding members of the New Orleans Road Runners (now the New Orleans Track Club), Briede ran before there were, well, running shoes. He began racking up his miles in white canvas high-top sneakers. 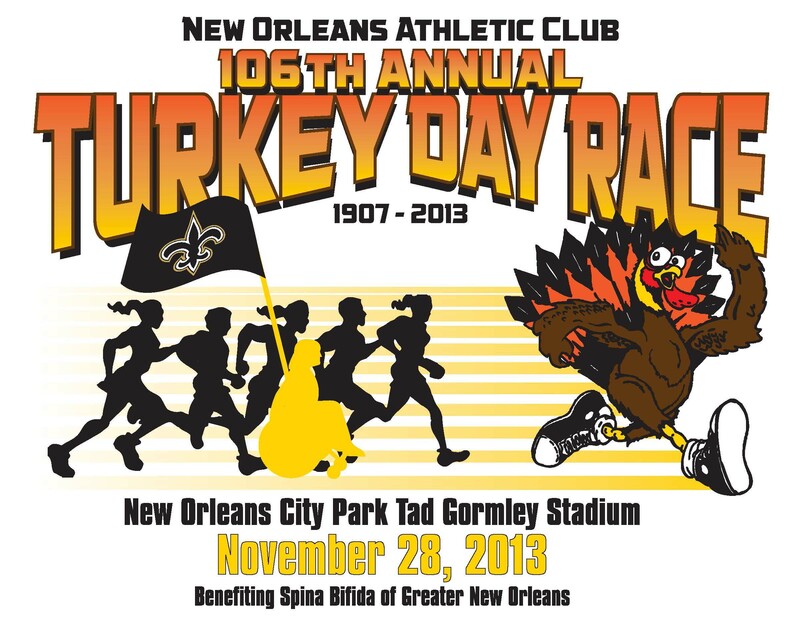 Established in 1907, The New Orleans Athletic Club "Turkey Day Race" is one of the oldest and continuously held non-marathon races in the United States. 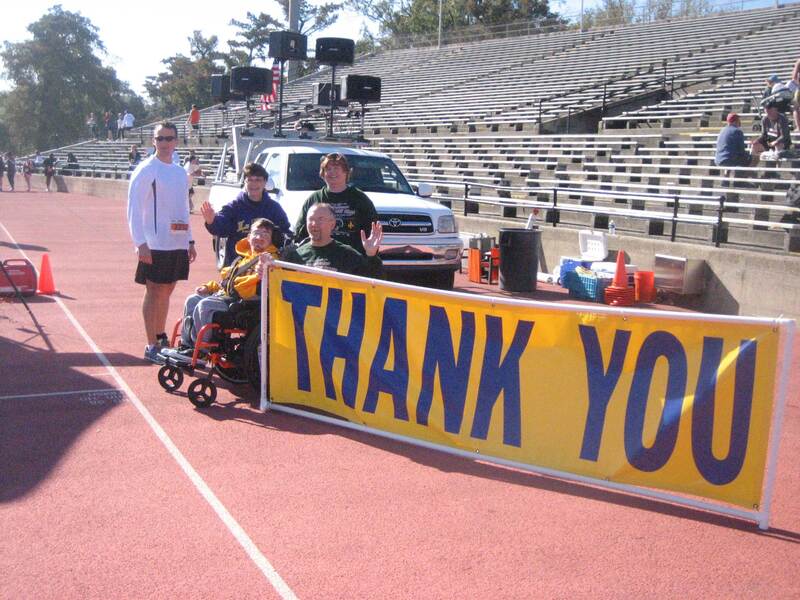 Since 1986, the race proceeds have benefited charities in our local community. Since 1907 the Turkey Day Race has established a rich tradition and heritage among runners throughout the South.